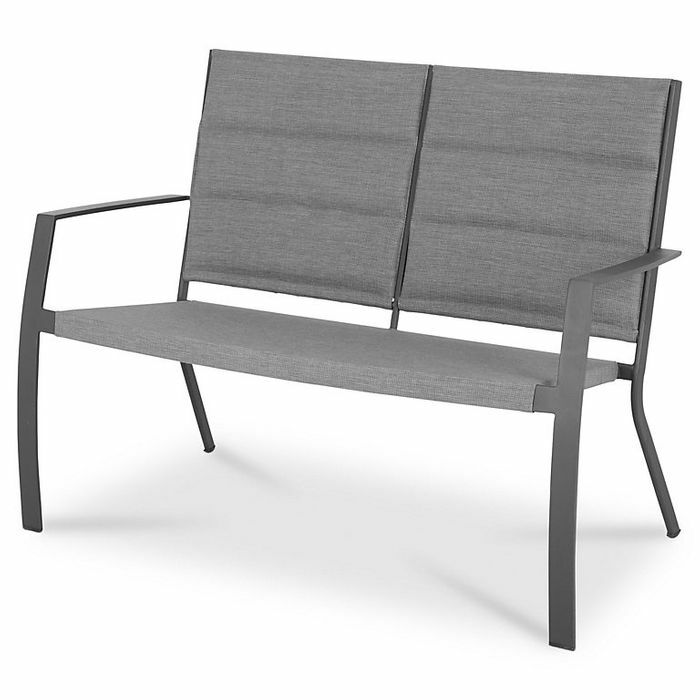 Derry metal bench, is perfect for dining in the garden. We have 1,019 B&Q deals and 48 B&Q discount codes on Latest Deals. A few places even have these back in for 1 hour click and collect. What a very good bench. Looks strong and very smart. Thank you so much for sharing this good deal. This is a lovely bench and good price. Thank you very much for sharing. It's telling me only two are available so to please remove from basket. Erm I only want one,why won't you let me have it? That is a real good price. Brilliant price! This would be absolutely amazing for the summer time as I really need more outdoor sitting in my garden. Couldn't sit on this, scared of it being hit by lightning! Just ordered this for my friends who were after some garden furniture, plus not far away for collection.